Thanks to all of the active World moderators and contributing members from this past week, including, but not limited to Physics Anonymous, Matthew Herman, Nicholas Ng, Byron Schmidt, AMelia silverbug, Bird andBear, Joe Bradley, Harrison Garner, Geoffrey Reimer, and Dustin Court. If you want to see your name listed here, then stop lurking and start contributing. Below are this week's highlights, including a way to get your Minecraft build 3D printed, a chance to win some lucid dreaming goggles, tips for improving your memory, DIY parallel parking sensors, how to play hooky, a dragonfly safari, SKS maintenance, and more! 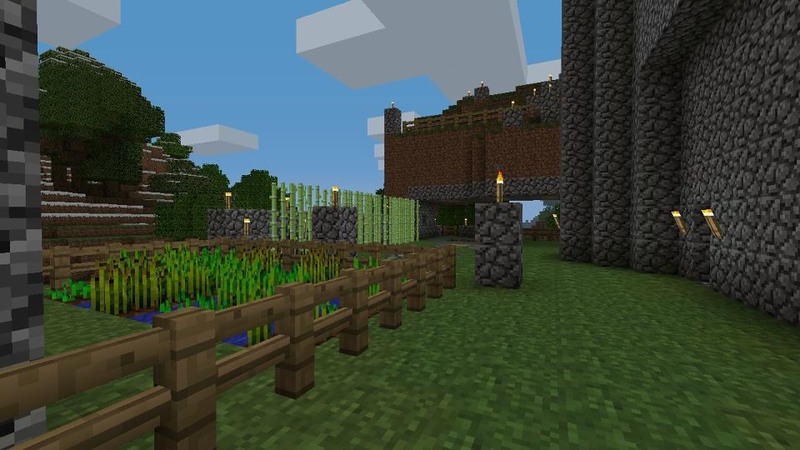 Minecraft World's Workshop — Sometimes you need a very specific landscape for your Minecraft build, and you can't just go looking around for it all of the time. So, make it yourself! 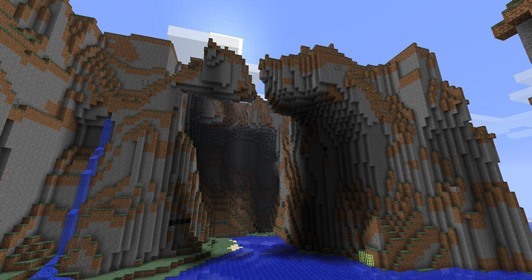 Join the workshop with Austin on the server this Saturday, June 2nd at 12 PM (PST) to get some hands-on experience creating natural-looking mountains. More details here. Need to join the server? Apply here. 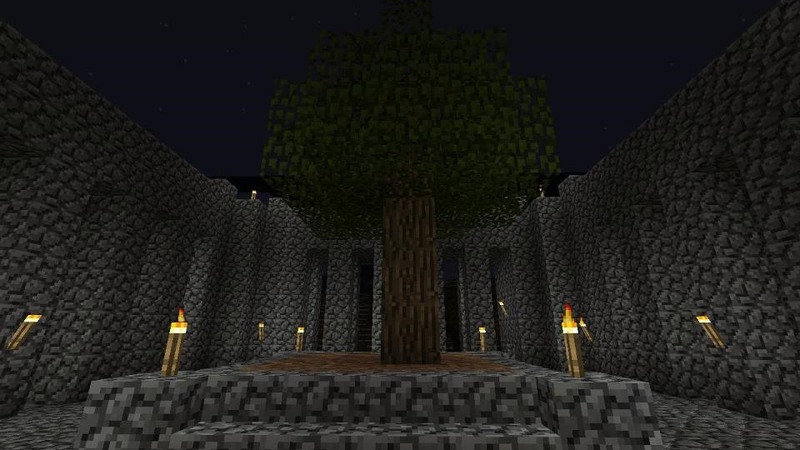 Minecraft World's Weekly Challenge — What if Minecraft could transcend into physical form? What would you build? 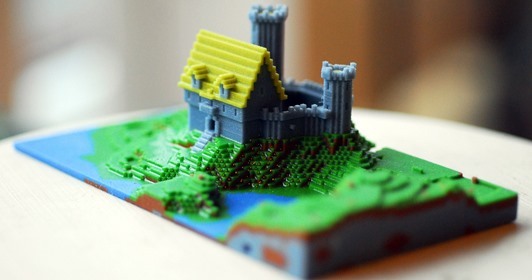 That's the question in the latest server challenge, where you could win a colorful 3D-printed version of your Minecraft build. Just build something on our server, then post your builds to community corkboard on Minecraft World by the end of Sunday, June 3rd for a chance to win a sculpted plastic version of your project. More information here. 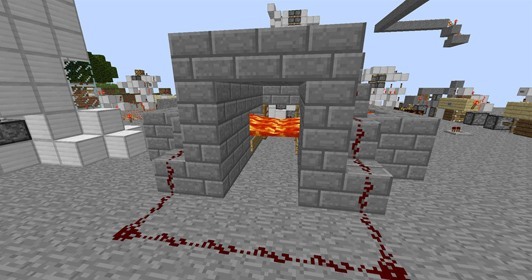 Minecraft World's Redstone Competition — What is the most diabolical trap you've ever made on Minecraft? Come show us on our server in the latest redstone competition run by Nicholas Ng (nicholas1413) this week. The more diabolical the trap, the better chance of winning. And of course, it must use redstone! The winners will be announced this coming Tuesday, June 5th. More info here. Mad Science's Photo Contest — There's only a few days left to enter Mad Science's photo contest. 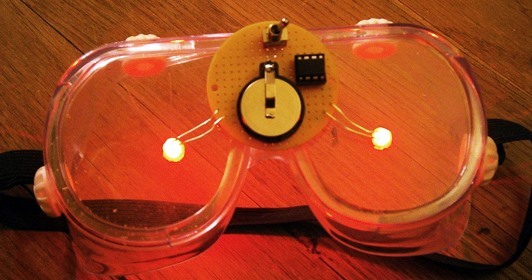 So, if you haven't entered yet, make sure to submit a pic of one of your finished DIY projects to Mad Science's community corkboard for a chance to win a DIY kit for Will's very own lucid dreaming goggles. Full details here. And here's an example entry, so you know what to do. Feel like you're losing brain cells by the minute? 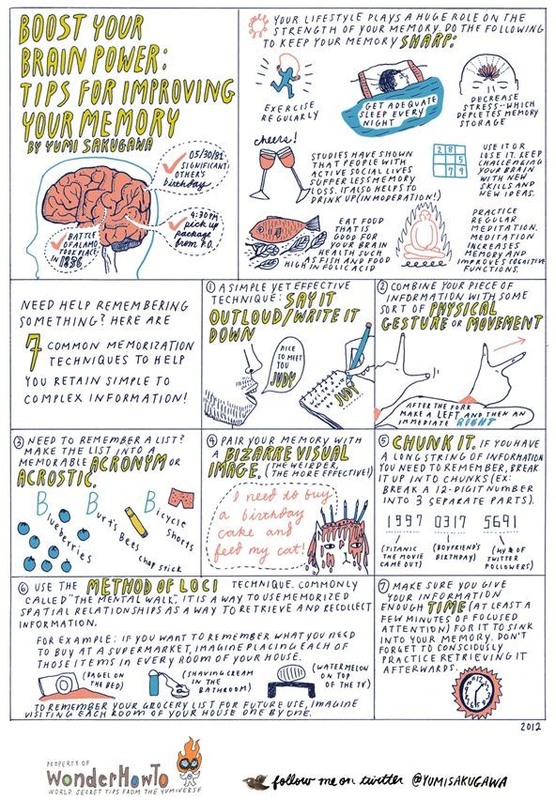 Then rejuvenate your mind with some memory enhancing tips! Yumi of Secret Tips from the Yumiverse shares seven of her favorite memory boosting techniques. Click to enlarge or click through to view. Feeling down, but not sickly? You still deserve a day off from work! 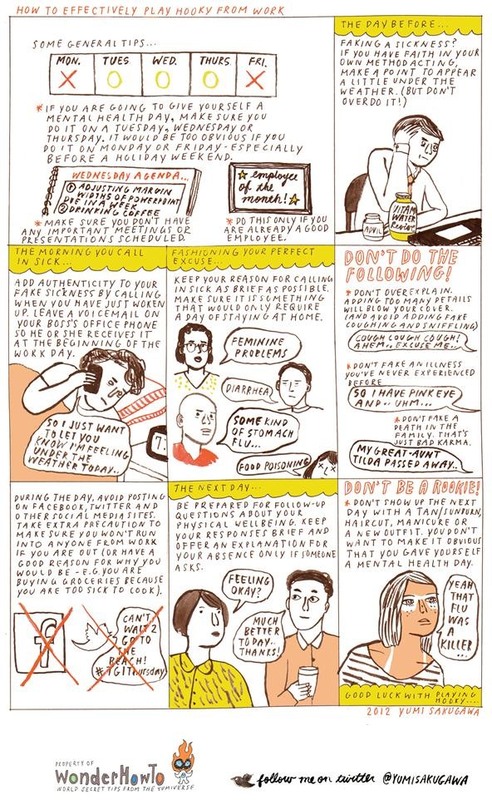 Check out these quick tips for effectively playing hooky from your job duties. Everybody deserves a mental health day! Click to enlarge or click through to view. Can't quite master the skilled art of parallel parking? 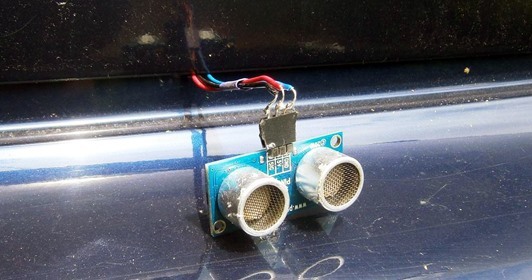 Keep your bumper clean from dents and dings with some DIY sonic distance sensors! But that's not all that Will has been up to in Mad Science. Also check out his articles on making a wireless robot rocket launcher, a cell phone trigger for just about anything, and the incredible metamorphosis of the dragonfly nymph. Depending on who you talk to, the Apocalypse here on Earth is near. When the End of Times comes, you need to be ready, which means gun maintenance. 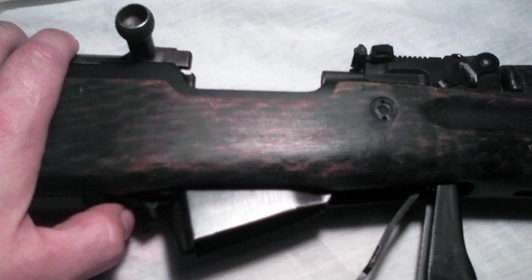 So, pull out your trusty firearm and follow along to Dustin Court's ultimate guide to cleaning an SKS rifle. You'll learn how to properly disassemble, clean, and reassemble that semi-automatic weapon of yours. Thanks to Matthew Herman's call to arms article in Null Byte, there's been some great activity over the last week. 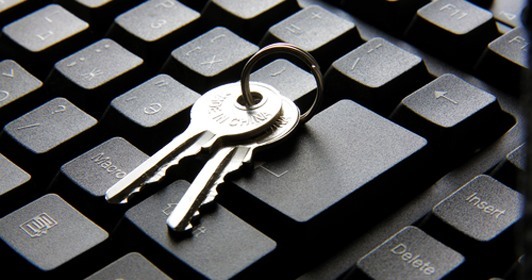 Matthew himself posted a quick guide to some of his favorite software for Windows security, and Bird andBear shared the basics of mathematical operators. Plus, newbie contributor Joe Bradley wrote up a great post on recovering Windows passwords using a free tool called Ophcrack; don't settle for spammy password recovery tools when you can do it for free! Need some help in Minecraft? Austin has you covered. Last week, he went over how to transmit redstone power vertically, how to trigger perfectly timed actions with redstone clocks, how to make machines freak out with rapid pulsars, and how to get your parents to let you play more Minecraft! Check out the Minecraft blog for more. Do your email messages look a little drab on your iPhone? 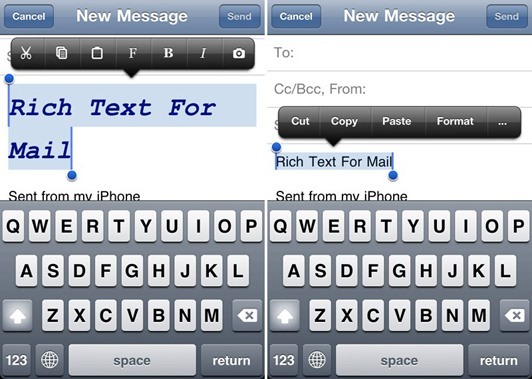 Spice them up with some of these rich-formatting tips by Byron Schmidt using your iPhone's base Mail app. 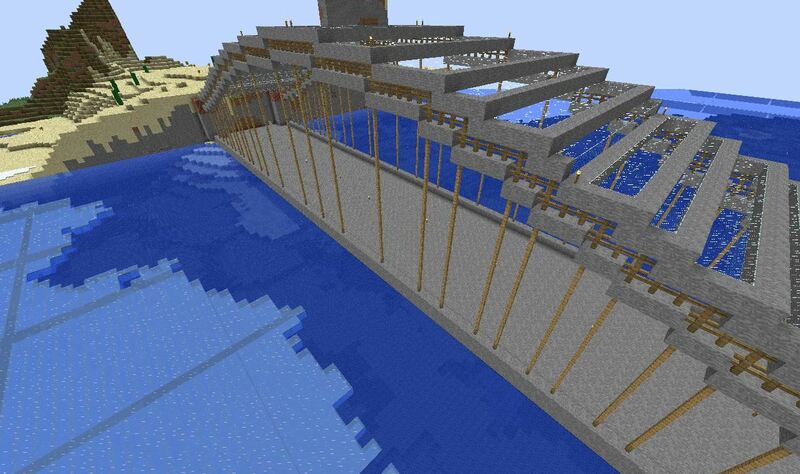 Plenty has been going on in the Minecraft World, thanks to the community members. This last week, AMelia silverbug (Silverbug12) showed off her wonderful Bridge to Nowhere, Harrison Garner (davengefulsniper) gave a cool how-to on making an invisible switch, Geoffrey Reimer showed some pics of his castle made with the Xbox 360 version, and Physics Anonymous let us watch his short film, Just Another Day. 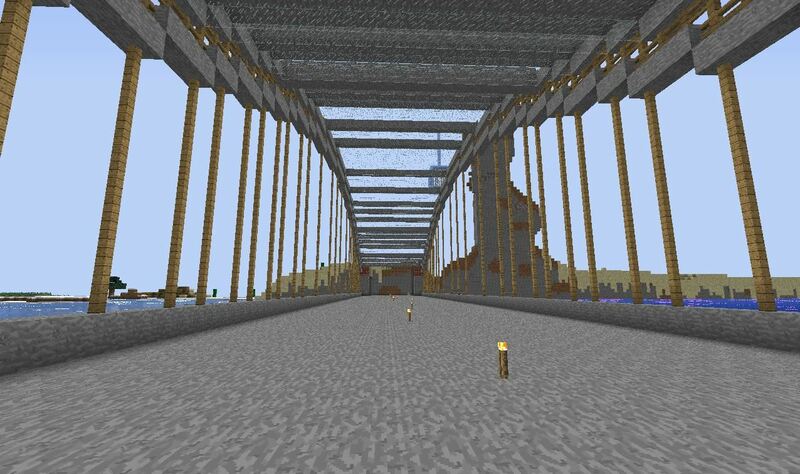 (1) Silverbug12's "Bridge to Nowhere", (2) Another view of the bridge, (3) Davengefulsniper's invisible switch tutorial, (4) Reimer's wheat and sugar cane farms for his castle, (5) Reimer's third floor castle courtyard, (6) Physics Anonymou's short film, "Just Another Day..."